After Japannese big earthquake at 3.11.2011, I extent my thinking not only focusing on Tohoku rescue but also re-visiting Asia by another view. From December 2012 to September 2013, I will have sabbatical year. 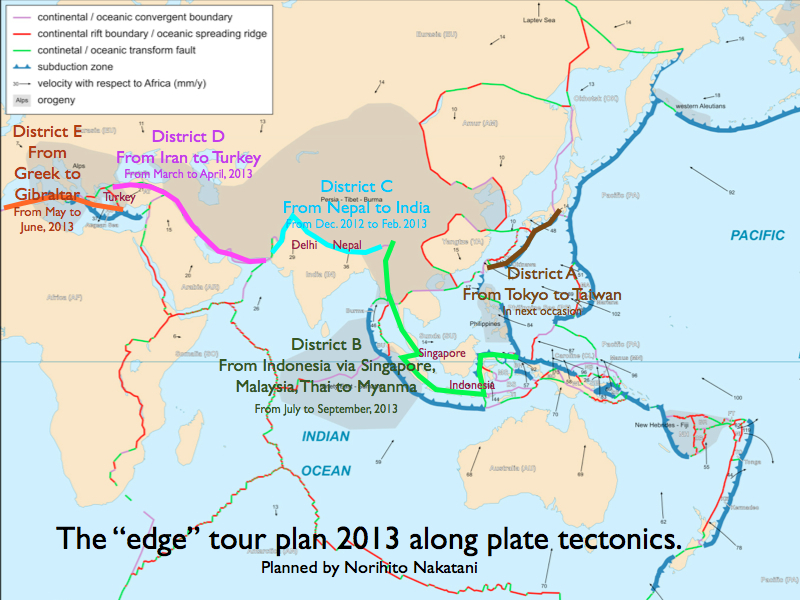 In term of this sabbatical, I am planing grand tour from Japan to Gibraltar along the edge of Eurasian plate tectonics. 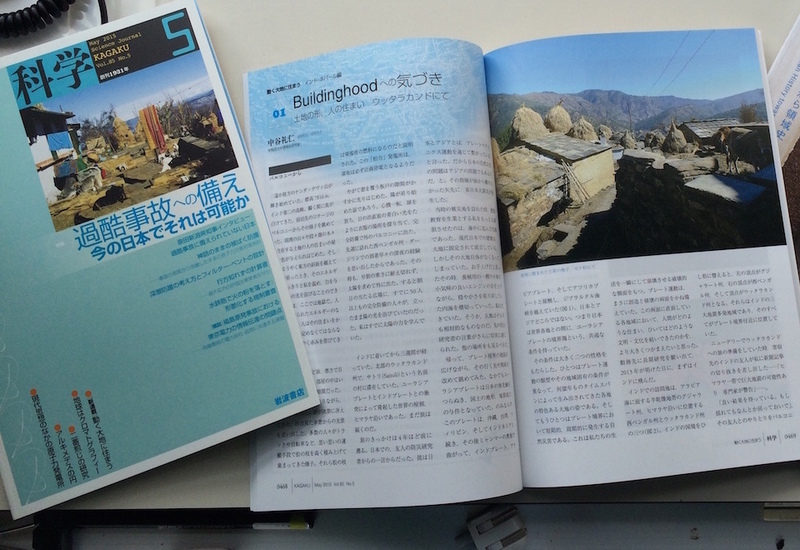 The aim is visiting the town and people’s life on the edge of plate tectonics as same as Japan. I need your help at each Asian regions for continuing this project. 1. I need “center” for each travel, the place to stack my luggage and rest in between travels. Delhi, Turkey, Singapore, Indonesia will be “center”, I guess. 2. I need discussing. I am very glad if I would speak and discuss to many friends and your students. I will report about Japan After 3.11 and experience of this travel. 3. If it possible, I would like to have a helper or professional guide for research on each places. Because of my aim is to see the “daily living style on the edge of plate tectonics”. I will pay for that. If some students interested with my purpose, I will take him or her. My plan is as below. 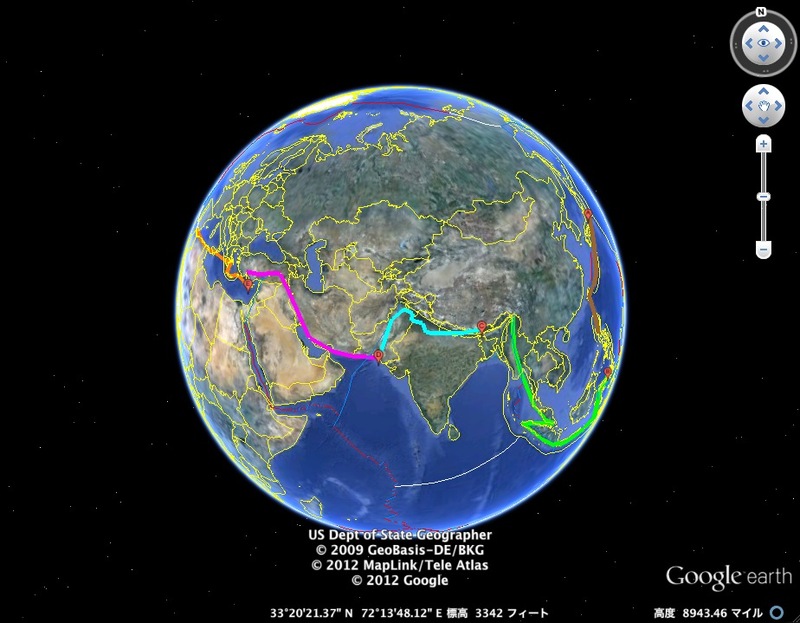 From December 2012 to February 2013, I will travel Indian region, from Nepal to North and west India. Do you have any Idea for my staying and researching at your place? I need your help and friendship.